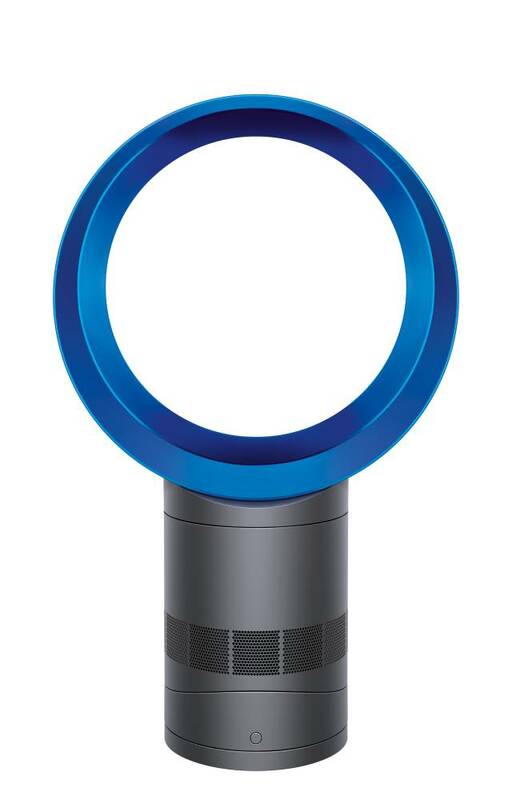 Instead of using blades, Dyson fans use patented Air Multiplier™ technology for powerful airflow projection. Air is accelerated through an annular aperture, drawing in surrounding air to project a high-velocity cooling airflow. And with no blades, the airflow is smooth – not choppy. 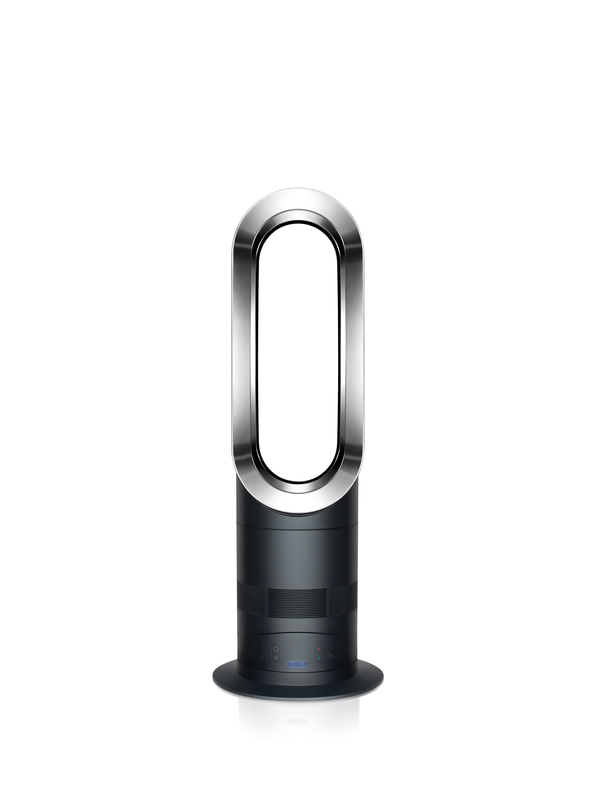 Dyson engineers developed AM06 to be 75% quieter and more energy efficient than its predecessor AM01. Streamlined air channels reduce airflow turbulence so that air passes through the machine more quietly and with greater efficiency. It also has an acoustically engineered motor bucket to reduce vibration and therefore noise. Energy efficiency has also been improved. With smoother airflow through the machine, the DC motor doesn’t need to work so hard so less energy is required to channel the air. The addition of a sleep timer enables you to program the fan to turn off after preset time periods ranging from 15 minutes to 9 hours. AM06 comes with a remote control providing 10 precise airflow settings – as well as one touch oscillation control for smoother oscillation. For extra convenience, the remote is curved and magnetized to store neatly on the machine. AM06 Desk fan has a small footprint and fits neatly on desks and countertops for comfortable close-range cooling. 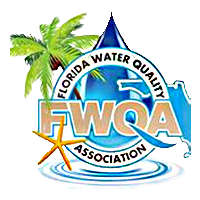 With no fast-spinning blades or awkward safety grilles, AM06 is safe and easy to clean. And all Dyson Cool™ fans come with a free 2 year warranty – parts and labor. The Dyson Hot + Cool™ fan heater provides the fastest whole room heating in winter, and provides high velocity air to cool you in summer. Conventional fan heaters claim to be effective cool air fans as well. 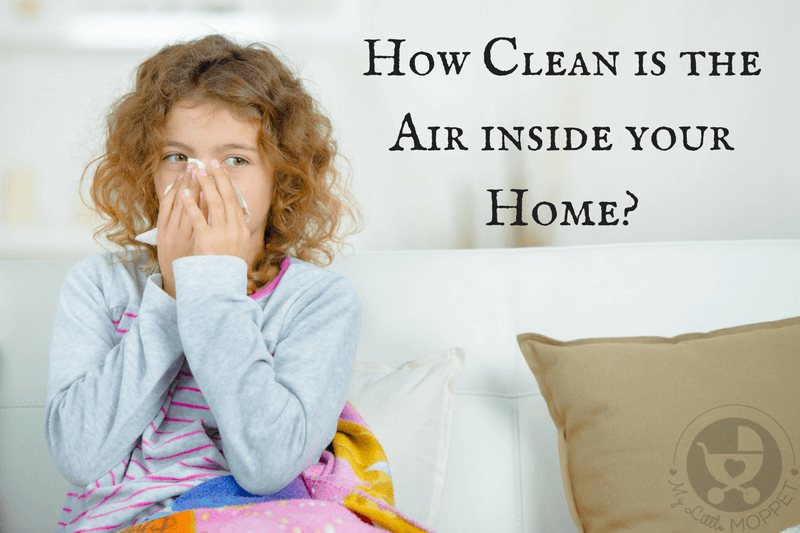 But many have low airflow and velocity—so they’re not. The Dyson Hot + Cool™ fan heater uses Air Multiplier™ technology to generate high airflow and velocity to cool you effectively, and for long-range heat projection for efficient whole room heating. And there are no blades–just an uninterrupted stream of smooth air. Fastest whole room heating in winter. 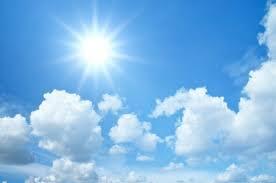 High-velocity air to cool in summer. Long-range heat projection so you feel direct heat throughout the room. Powerful airflow and velocity to cool you effectively. Draws in surrounding air and amplifies it. No blades – just an uninterrupted stream of smooth air. Select target temperature to the degree. Easy touch-tilt, oscillation, variable airflow control and remote control. Maintains temperature of heating elements below dust burning point. 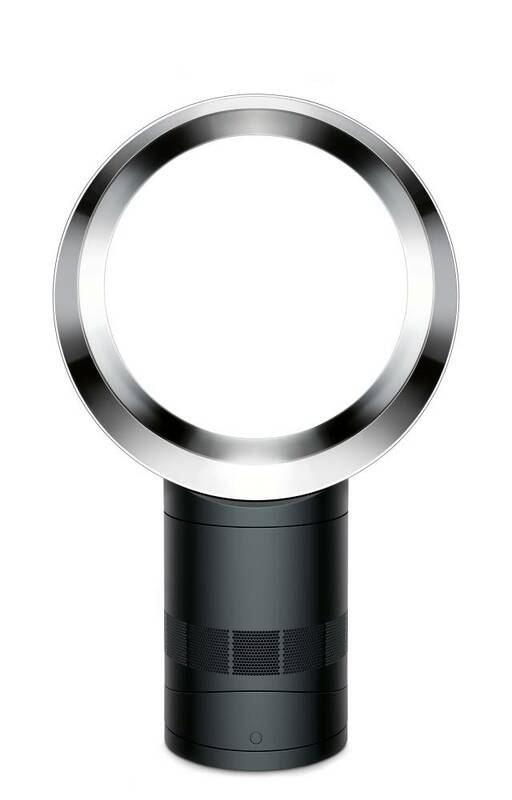 Instead of using blades, Dyson fans use patented Air Multiplier™ technology for powerful air projection. Air is accelerated through an annular aperture, drawing in surrounding air to project a high-velocity cooling airflow. And with no blades, the airflow is smooth – not choppy. Dyson engineers developed AM07 to be 60% quieter and more energy efficient than its predecessor AM02. Streamlined air channels reduce airflow turbulence so that air passes through the machine more quietly and with greater efficiency. It also has an acoustically engineered motor bucket to reduce vibration and therefore noise. AM07 comes with a remote control providing 10 precise airflow settings – as well as one touch oscillation control for smoother oscillation. For extra convenience, the remote is curved and magnetized to store neatly on the machine. AM07 Tower fan or Mini tower fan has a projection range of six meters. It’s designed to fit neatly into tight spaces, or on top of counters. With no fast-spinning blades or awkward safety grilles, AM07 is safe and easy to clean. And all Dyson Cool™ fans come with a free 2 year warranty – parts and labor.